TRU Profile 29 // Macy Marks. Macy started taekwondo when she was in 7th grade with her two brothers, & mom & dad. She has enjoyed training with her family growing up and loves paddle kicking the most! While a third degree black belt now, she once remembers struggling with the “bear crawl”..."I did a bear crawl and ran right into the mirror”. Even some of our advanced black belts have had troubled with the bear crawl haha! TRU Profile 28 // Jospeh Cherry. Joseph is 11 and going into 6th grade. He started taekwondo when he was 5 years old, and loves training with Grand Master Douglas because "he has alwyas been there for me, like the whole time". He trains with his mom and brothers and loves being able to spend time with them at TRU. Jospeh also play football as a wide receiver. We love seeing our students wearing TRU gear like these hats! 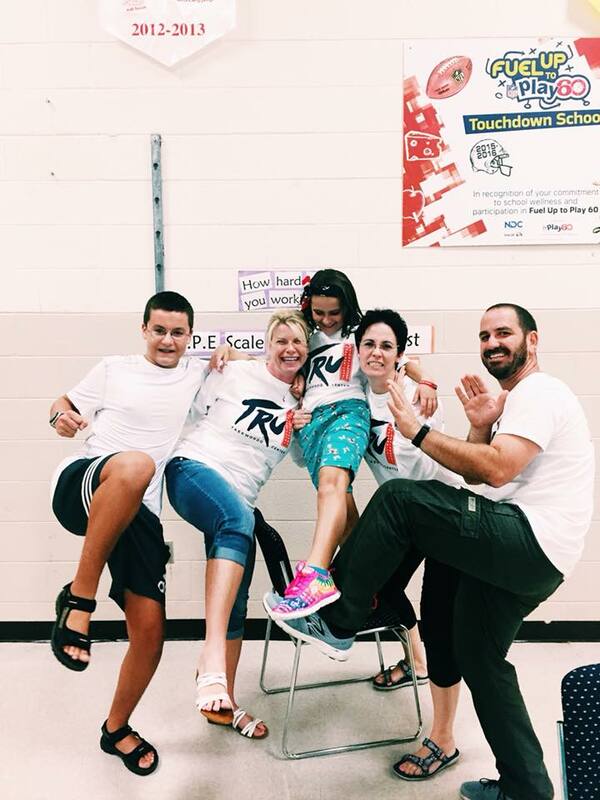 TRU Taekwondo loved serving in 25 public schools throughout both Forsyth & Davidson County. We loved seeing TRU students and teachers out tonight. Thank you to all our volunteers who helped! 2018 Honey Bee Festival Fun! Thanks to all who came and saw us at our booth! Aiden (Romeo) / Aiden is 12 and attends Hanes Middle School where he runs cross country. He started taekwondo when he was around 4 or 5 years old because "I wanted to be like Ninjango". He is now a third degree black belt who loves poomses and learning from Master Raggs. 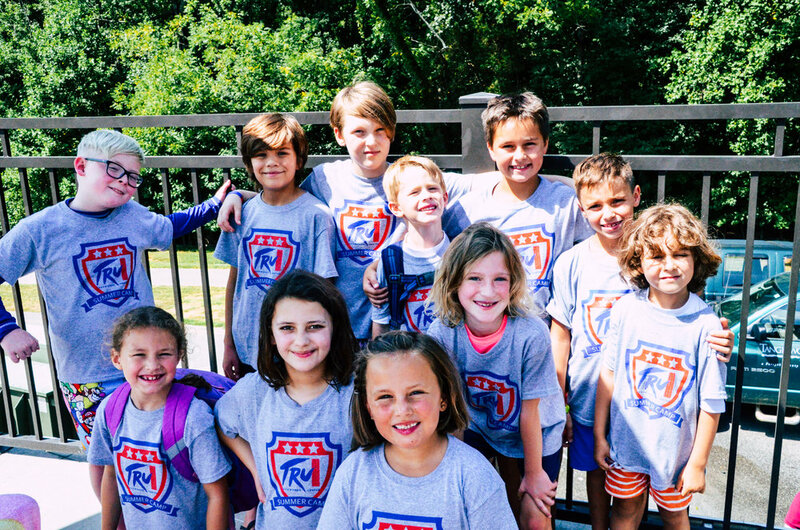 This is our last week of summer camp here at TRU, but we are still having just as much fun as we did during week 1! Below are some photos shot from this week. We love our time in the sunshine just as much as our time in the A.C.! Have you ever been interested in what a birthday party a TRU looks like? Here are a few pictures of an afternoon full of fun, laughs, smiles, a mini taekwondo lesson, games, board breaking & a samurai sword to cut the cake! 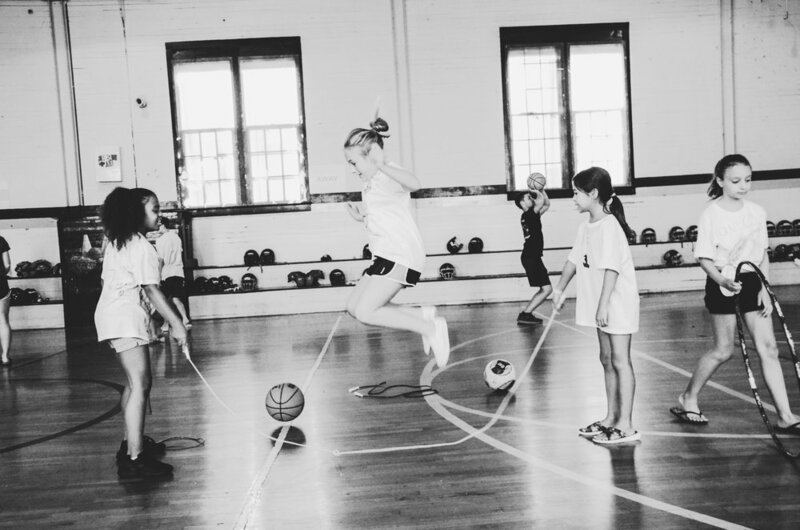 Campers have the chance each week to go to a local gym where they can play & chill out. Here are some pictures from this past week! Cole Warman // Cole will be a senior at West Forsyth this school year where lunch is is favorite subject and he is a part of Crosby Scholars. Cole began training in taekwondo as freshman in high school when “my dad made me” but quickly began to love it. He trains with his siblings & dad and enjoys every minute of it! Kitan // Kitan is a 1st grader at Calvary Day School and almost a blue belt in taekwondo. He has been enjoying summer camp at TRU & trains with his sisters and parents. 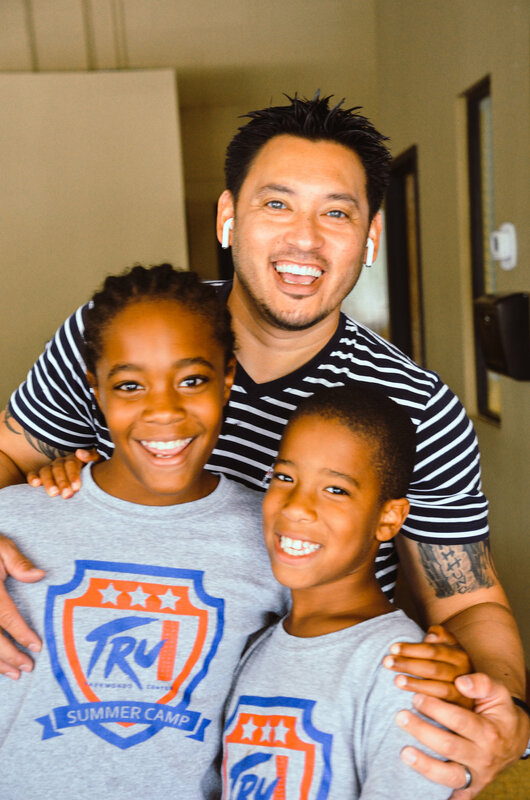 "My favorite part of taekwondo is that I get to do it with my family". His favorite kicks are flutter kicks! 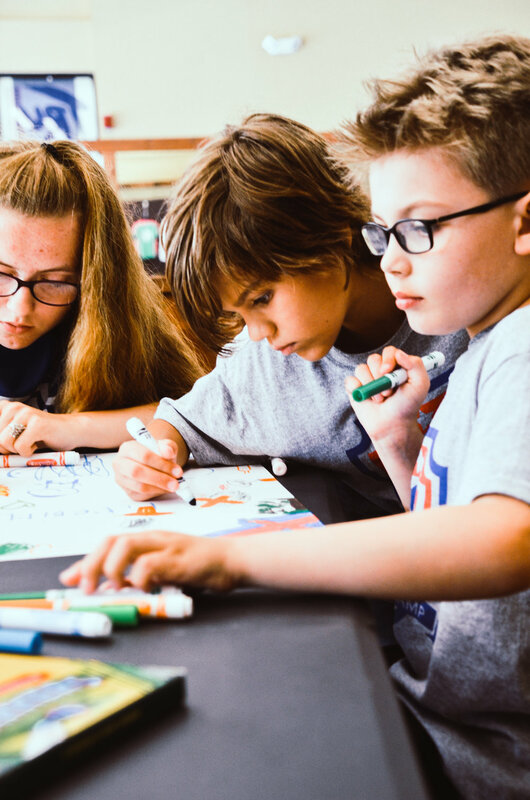 Craft time at summer camp this week! Ella Calandro // Miss Ella is a seven year old yellow belt at Clemmons Elementary. “I love helping friends and teachers at school. I was an assistant in my class to help tie shoes”. Ella loves the side kick & Master Raggs because “he is so fun”. 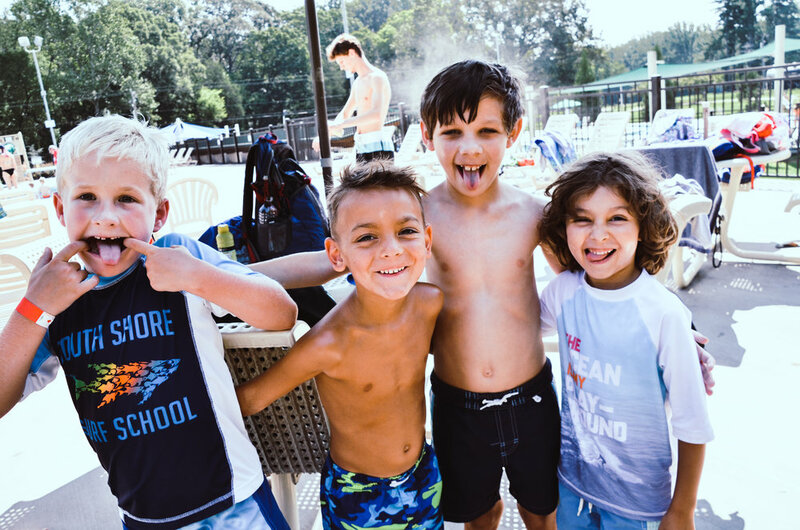 A few photos from the pool at baseball week at summer camp! 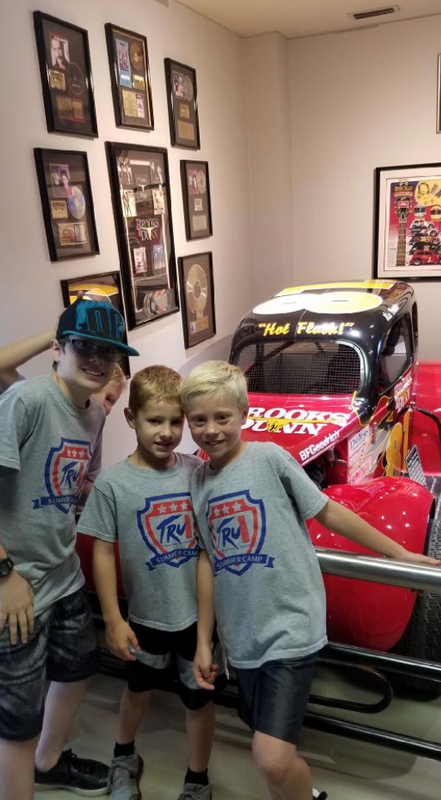 A few photos from our NASCAR Summer Camp Week! Karen Cadiente // Karen is a first degree black belt who loves poomses and is “in it for life”. 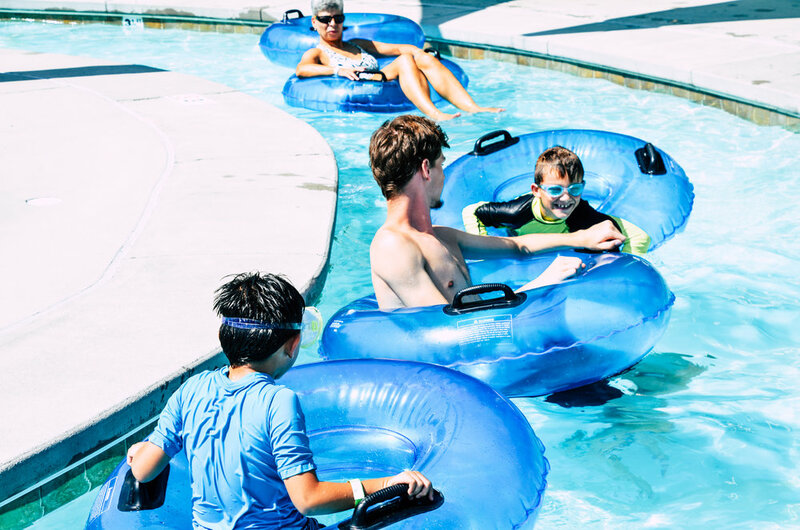 She began TRU after being new to Winston Salem and was seeking a new and fun activity. Karen loves being able to teach & work with kids at TRU. And it’s no surprise her favorite instructor is Master Cadiente! We love Ms. Karen & all she does for TRU.